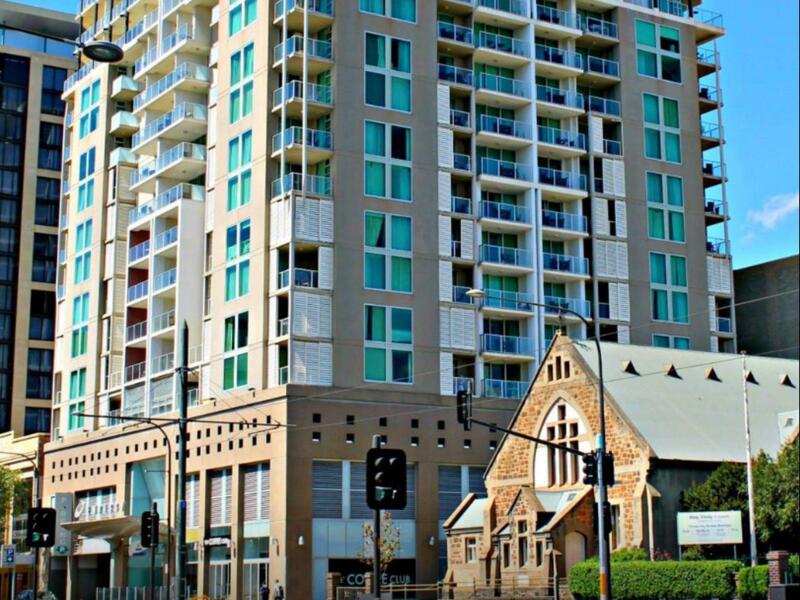 سواءً كنت مسافراً بغرض السياحة أو العمل, North Terrace – Adelaide DressCircle Apartments هو خيار عظيم للإقامة خلال زيارتك أديليد. يقع الفندق على بعد 2 KM من مركز المدينة، ويؤمن الوصول إلى أهم مراكز المدينة. إن سهولة الوصول من الفندق إلى المعالم السياحية الشهيرة الكثيرة في المدينة كمثل ‪Holy Trinity Adelaide‬, كنيسة هولي ترنتي, ترافل سنتر جنوب استراليا هو استثنائي بحد ذاته. استمتع بالخدمات الراقية والضيافة التي لا مثيل لها بهذا الفندق في أديليد. لضمان راحة ضيوفه، يقدم الفندق الخدمات التالية: واي فاي مجاني في جميع الغرف, تسجيل وصول/تسجيل خروج خاص, تسجيل وصول/خروج سريع, واي فاي في المناطق العامة, صف السيارات . استمتع بوسائل الراحة الراقية في الغرف أثناء إقامتك هنا. بعض الغرف تتضمن تلفزيون بشاشة مسطحة, سجاد, مواد تنظيف, قهوة فورية مجانية, شاي مجاني لمساعدتك على استعادة طاقتك بعد يوم طويل. إن حوض استحمام ساخن, مركز للياقة البدنية, ساونا, مسار جولف - ضمن 3 كم, حمام سباحة داخلي هو المكان الأمثل في الفندق للاسترخاء وتفريغ طاقتك بعد نهار طويل. 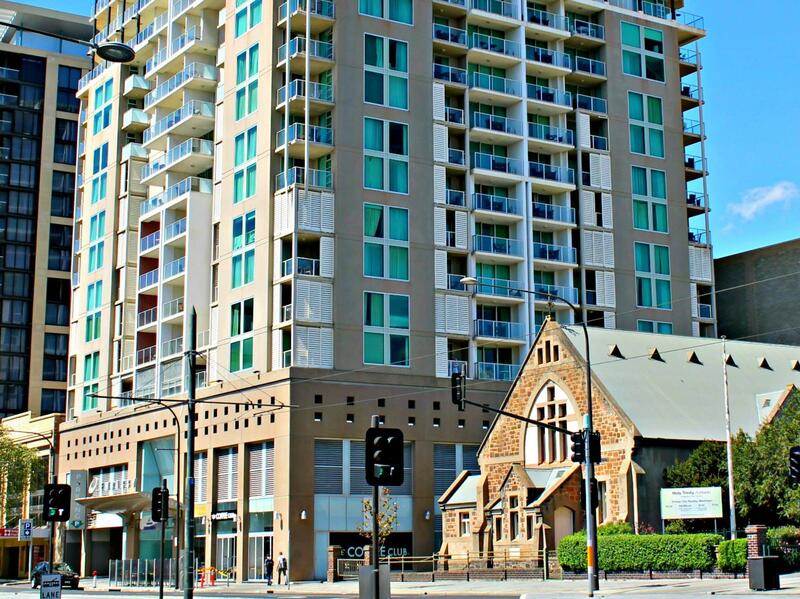 مهما كانت دواعي سفرك فإن North Terrace – Adelaide DressCircle Apartments هو خيار ممتاز لإقامتك في أديليد. Was a little expensive but it was the weekend were the V8s were on. Location is great though. Very happy with the location, service and welcome we received. 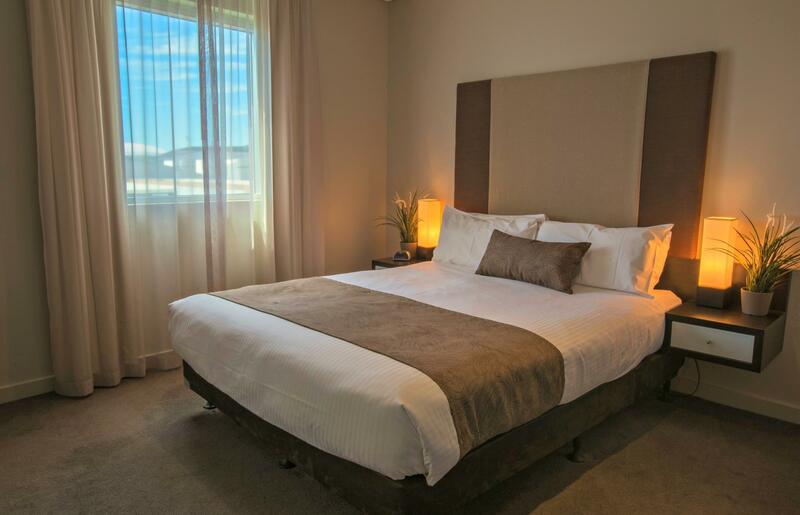 Would recommend to friends who are considering a stay in Adelaide. Our group had a very nice stay here. In the city centre. Many cafes close by. We rented a two-bedroom apartment that was very nice and stylishly appointed. However there were three inconveniences: 1) there is no on-site staff and the apartment was hard to find - it's necessary to communicate with staff about the exact time that you arrive and to know that the apartments are co-located with a hotel (but the staff of the hotel do not help you.) It's managed from an off-site location. 2) There was a loud party and yelling the last night we were there. 3) The very nice, stylish apartment was well-appointed, but it literally faced a blank wall above a car park. 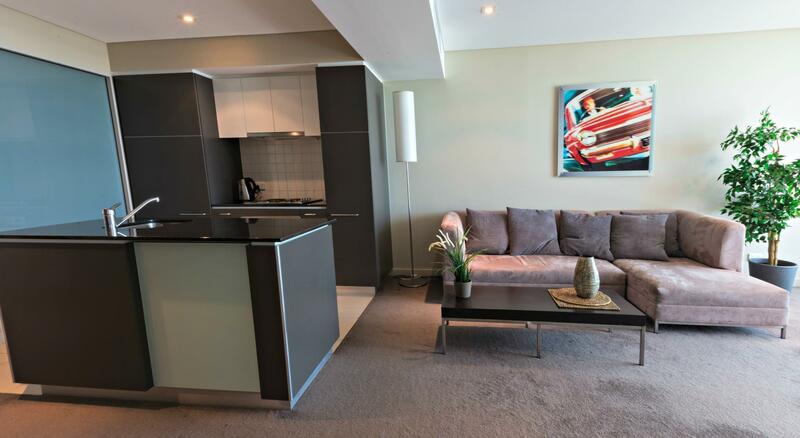 Location is very good, next to free tram, opposite to Casino, just 2 stop to Rundal Mall, in CBD area. Staff are nice & very helpful. Willing to help customer book taxi to/ from apartments/ airport even in mid night. Will book again if go to Adelaide again. 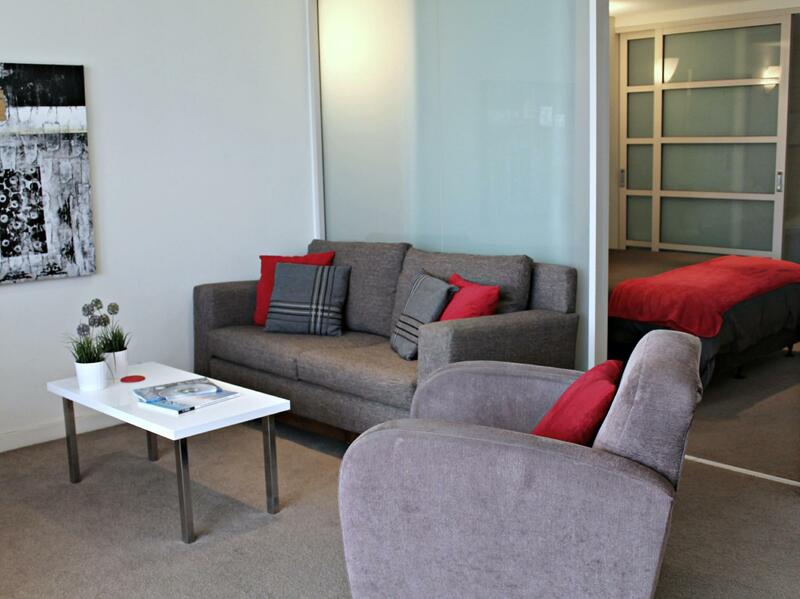 in a v concenient location and the staff from dress circle apartments are extremely friendly, understanding and helpful. had an enjoyable stay at their apartment. It was a superb place to stay with very pleasant staff to help in anyway, the only problem was check out time at 10am was a wee bit too early. it was good and comfortable. my family like it and location is convenient. Our stay was easy. We were met on arrival and everything was explained in detail. The apartment was clean comfortable and roomy. Cutlery and crockery was plentiful, as were wine glasses etc. Would stay again!! our family of four had a pleasant stay in this apartment. the hotel had modern rooms and facilities, free wireless internet, swimming pool and spa. excellent service - staff were easy to contact by phone or email, courteous and helpful. the apartment had a well-equipped kitchen and laundry/dryer facilities. 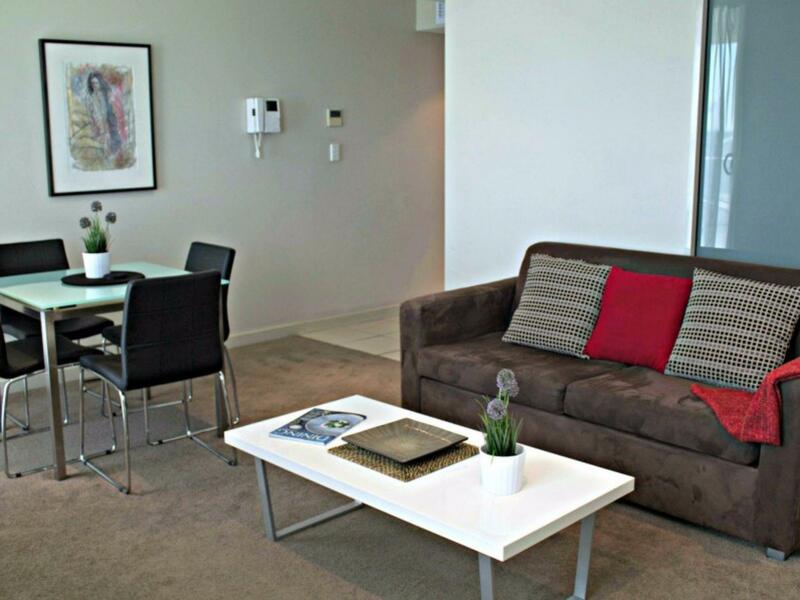 location in the cbd was perfect with convenient access to shops, restaurants and transport. we would definitely recommend it! Appartement très bien situé, agréable, spacieux avec le spa en plus...très agréable séjour.